Make use of fresh content, relevant to your brand and your campaigns. Your community and influencers create fresh content relevant to your brand and your campaigns by the minute. 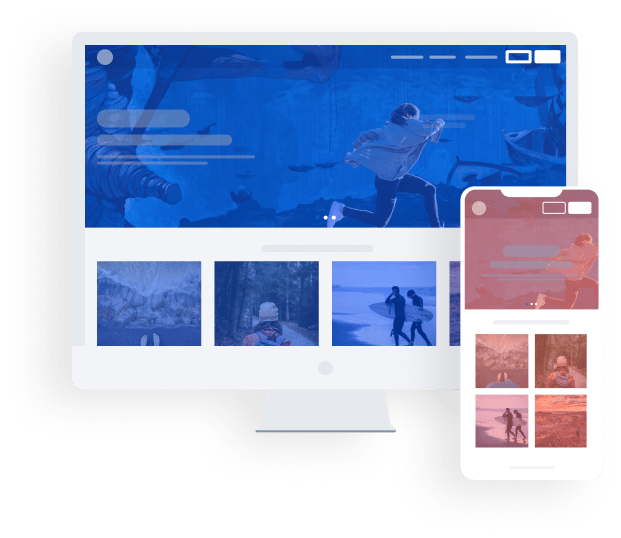 Showcase the best photos and videos on your website, microsite or app to engage with a sense of community and move away from static pages that only change every few months. Bring user-generated content to your website, microsites, landing pages and apps in a flash. 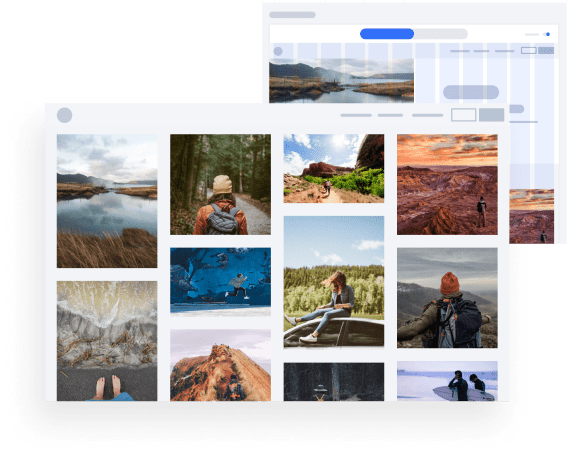 Set up your site, choose your style and connect your user-generated content feeds. Fresh content will come in whenever it is approved. Your social hub can be integrated with a few lines of code or one of our CMS plugins. For a deeper integration into your site, integrate targeted content according to rules and automated workflows and build specific topic sites around selected content. 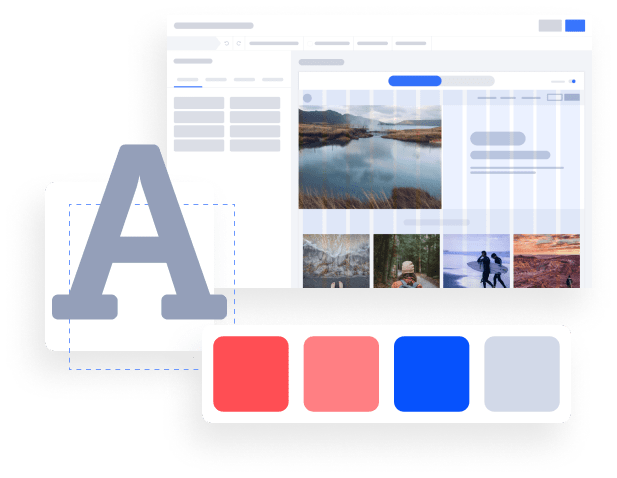 Choose from a variety of layouts and widgets that integrate well with your existing sites and apps or create stand-alone social microsites with ease. Advanced design options ensure your social hubs don’t look like everyone else’s. Customize everything from fonts, to colors, no coding required. Any hub, site or widget you setup within the Livereach platform can be quickly incorporated into your website, either by adding a few lines of code or by using one of our plugins for CMS like WordPress or Shopsystems like Magento or SAP Hybris. Increase load times and lower bounce rates significantly by delivering your content at high speed. 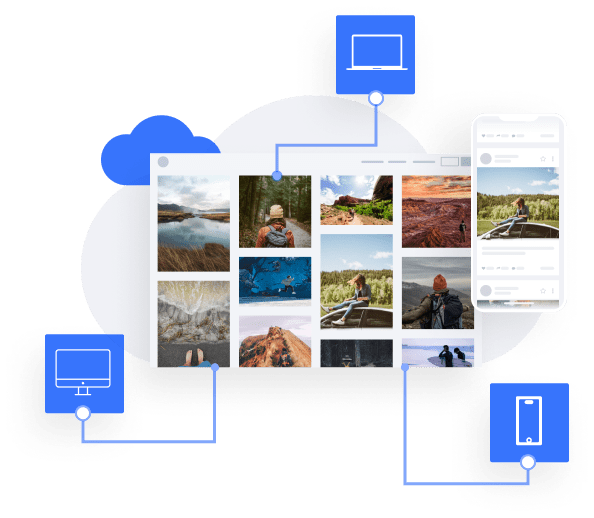 All media served from Livereach is resized, optimized, cached and send out via our global AWS infrastructure and CDN. Lighting fast load times mean lower bounce rates, higher engagement, and easier conversion.